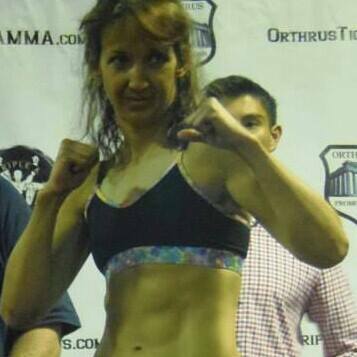 Natalie Roy is the owner and lead instructor at ANK Santa Fe Muay Thai. Natalie is a Full Instructor under Ajarn Chai and the TBA, and ANK's primary Muay Thai and Cardio Kickboxing Instructor. Natalie holds a blue-belt in Brazilian Jujitsu, and a purple-belt under MMA Coach Chris Luttrell.